Do you have itchy, red, burning, or tired eyes? 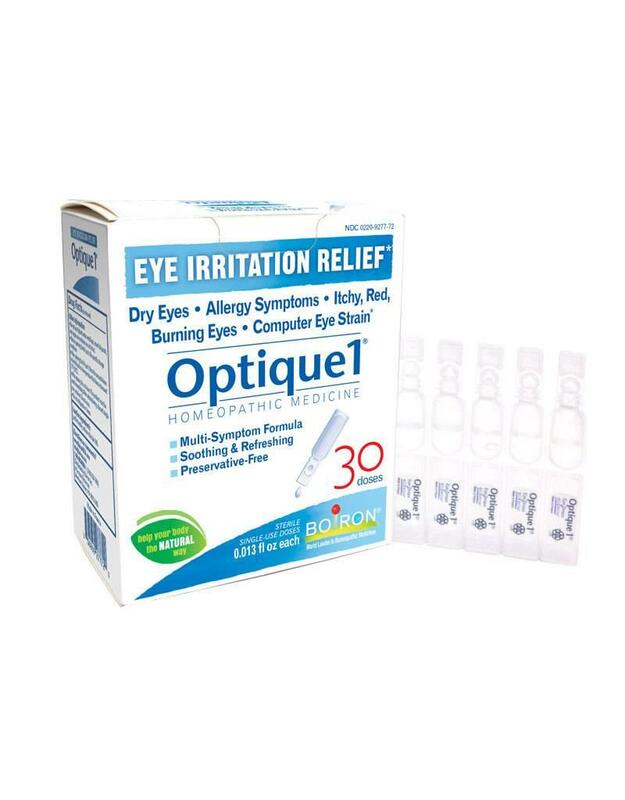 Optique 1® is the homeopathic eye irritation relief for you*. 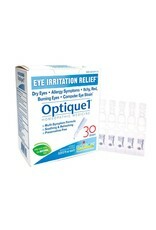 Optique 1 provides soothing & refreshing relief*. This product is preservative free and, due to its safe homeopathic ingredients, you don’t have to worry about drug interactions.